Hello and welcome to the Focused on Story Blog. 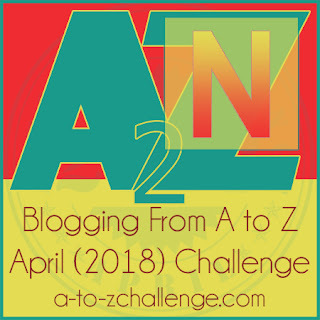 We're discussing words that have caught my attention using the alphabet as prompts. Today it's N, and one of my favorite words. When I kicked-off this challenge, I invited Word Nerds to join me. I wondered if being called a nerd would be offensive since the history of the word,nerd, was derogatory. Of course, I didn’t mean to insult anyone. I feel pretty comfortable being a Word Nerd myself. But the most important reason I chose nerd for this challenge was because my 17-year-old grandson and his friends are proud to be “nerds.” When I was growing up, it was a derogatory term. In recent years, the meaning of nerd has been reclaimed and redefined and now to be identified as a member of a group of nerds is something to be proud of. 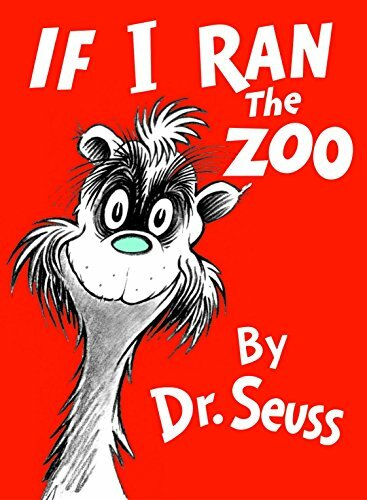 Dr. Seuss used nerd in his Caldecott Honor–winning picture book, If I Ran the Zoo He named a fictional creature a Nerd. The blurb for the book confirms this. From amazon, "Gerald McGrew imagines the myriad of animals he’d have in his very own zoo, and the adventures he’ll have to go on in order to gather them all. Featuring everything from a lion with ten feet to a Fizza-ma-Wizza-ma-Dill, this is a classic Seussian crowd-pleaser. In fact, one of Gerald’s creatures has even become a part of the language: the Nerd!" Nerd became a popular term.in the’70’s when the sit-com, Happy Days, used it in the series. I think being obsessed with words is a good thing, don’t you? How do you feel about being a Word Nerd? I am quite proud being a nerd- in fact if I look back on my life a lot of what I have achieved is because I was focussed and determined , in short nerdy qualities. Its nice to see its a cool word these days. Good word. Nerd's get to be the hero and main MC now too, awesome. Hi Akshata, So glad you're proud to be a nerd. Yes, nerds do have good qualities too. Thank you for stopping in. Hi Melanie, I was stunned when my daughter told me being a nerd in high school is a cool thing and my grandson is proud to be a nerd. Times change. Juneta--I never thought of them being a hero, but even way back to Superman, Clark Kent was kind of nerdy! LOL.